GCO Pest Control is licensed to prevent and eliminate bed bugs and other pests and rodents in the state of Wisconsin. I can handle any job, any size, both residential and commercial. GCO uses EPA approved products for pest control. This means our solutions are safe for adults, children and pets when applied correctly by a trained professional. 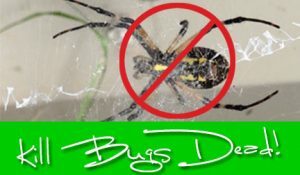 Do you want to keep Asian Beetles, Box Elders, Spiders, Wasps and many other types of bugs from ever getting on or inside your home? The best way to avoid the risk of contamination is through preventative measures. This includes the use of non-harmful products, both in and around the perimeter of your home or business. Contact me today to learn more or to schedule your preventative pest control services. 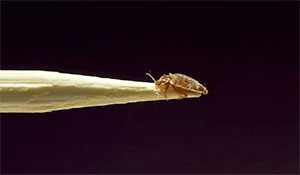 It is a myth that bedbugs, fleas and roaches only live in uncleanly places. Unfortunately, anyone can be at risk for having a pest infestation. During your preventative care or elimination appointment I’ll look for at-risk areas in and around your home so we can solve any potential problem before it spreads into the community affecting not only you, but also your friends and neighbors.